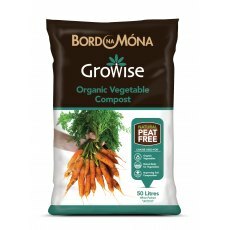 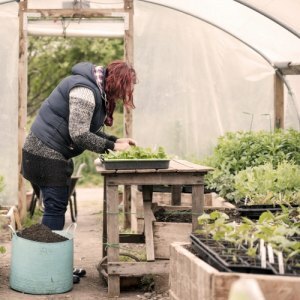 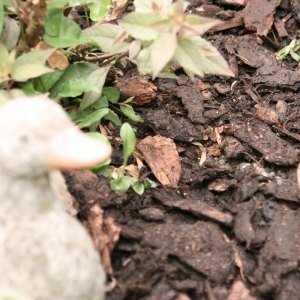 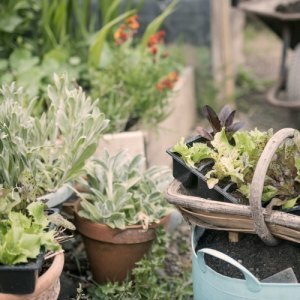 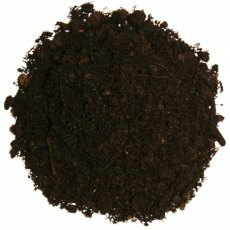 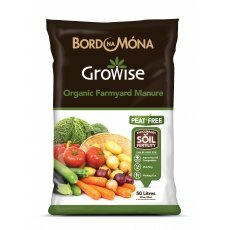 Throughout the year your garden will need a range of different growing medias, composts and feeds to help keep it looking it's best. 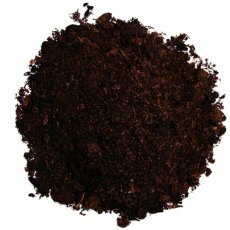 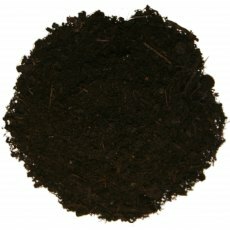 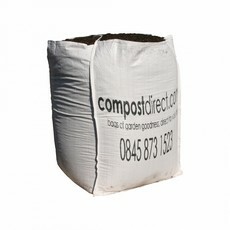 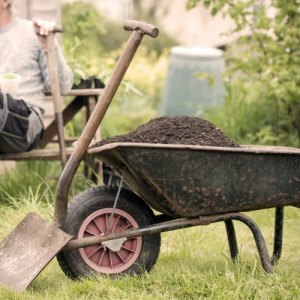 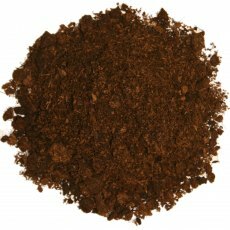 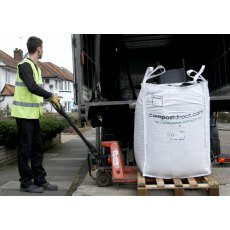 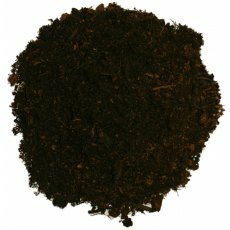 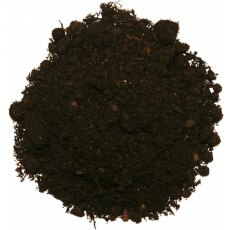 Whatever the time of year or garden project you have at hand, the wide range of produts available at Compost Direct will help you find the perfect product to get the job done. 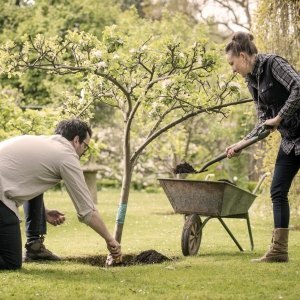 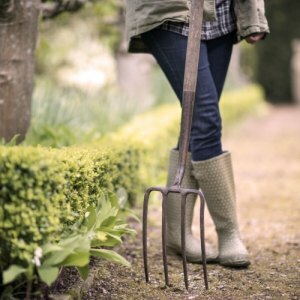 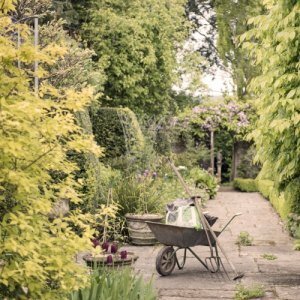 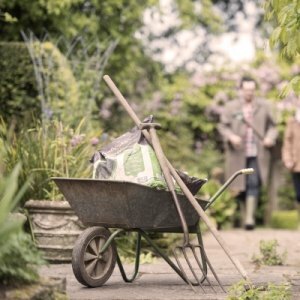 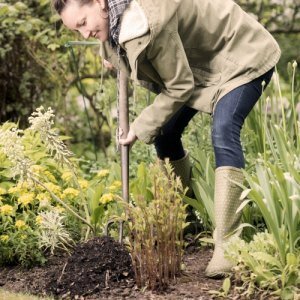 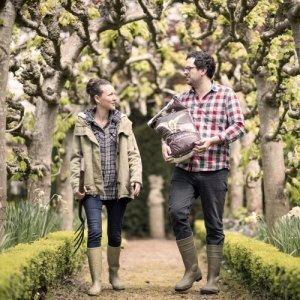 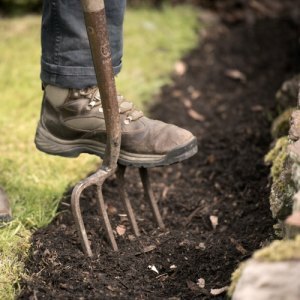 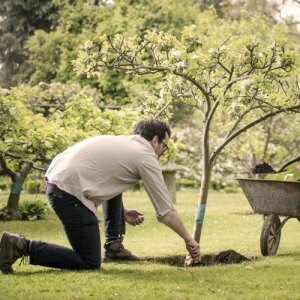 As a helping hand, we have set out below the most popular garden tasks throughout the year along with the best suited products. 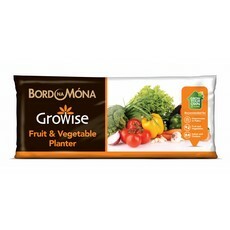 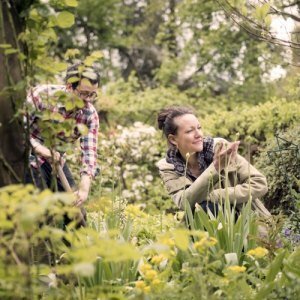 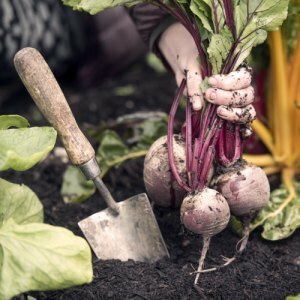 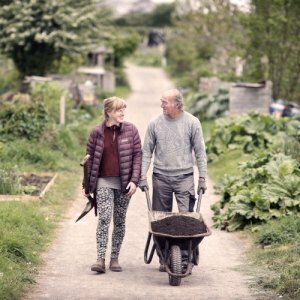 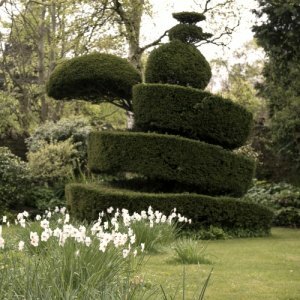 For a more comprehensive monthly guide, check out BBC Gardeners World.